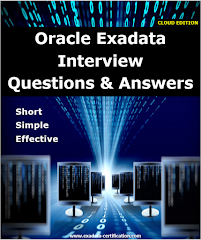 First exadata box V1 released in 2008 with the combination of Oracle software and HP hardware. 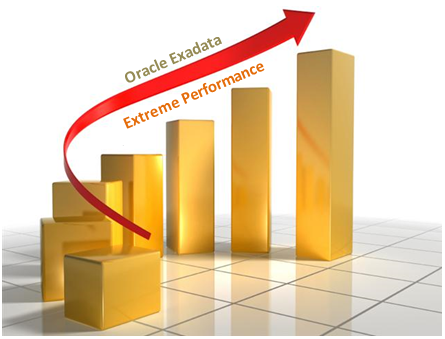 Since that time Oracle came up with multiple exadata version with improved hardware and software. 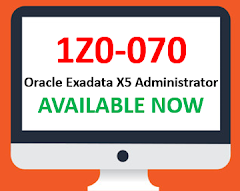 Oracle Exadata X6-2 released in Arpil-2016 which is the 7th generation of exadata. 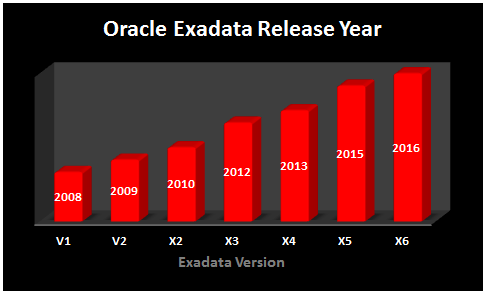 Since 2008 its first release V1, exadata gone under a number of significant changes in terms of resource performance and capacity. 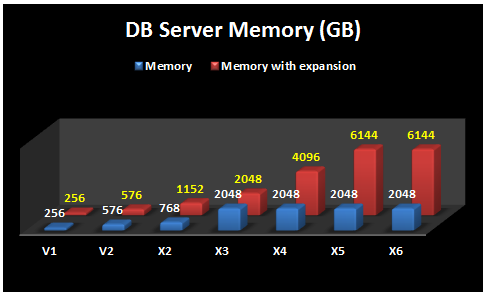 You can go through our earlier post for more detailed history of Exadata. 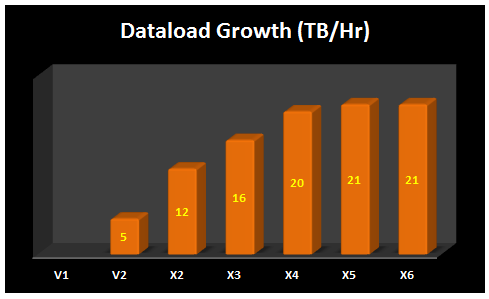 "The Only Permanent in Life is Change"
Following graphs will give you better understanding of exadata growth from V1 to X6 release. 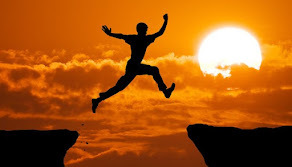 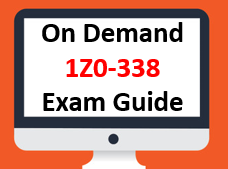 This article will also helps to the folks who are preparing for the certification. 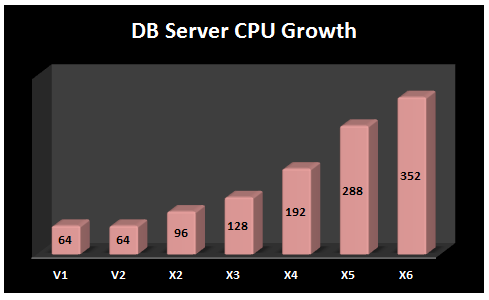 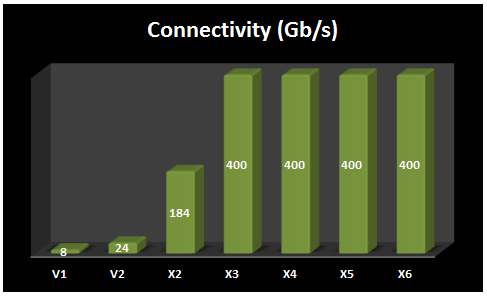 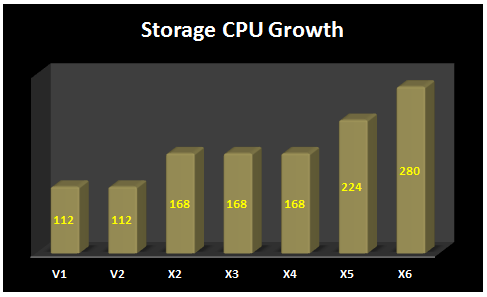 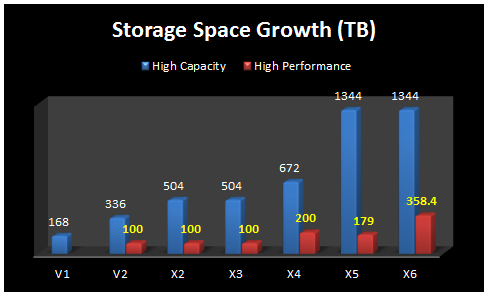 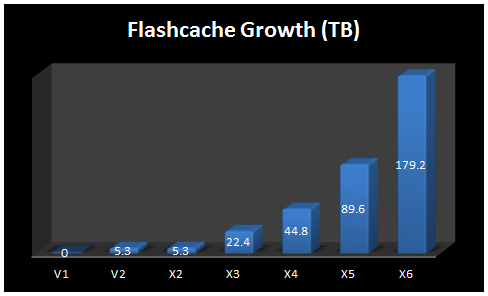 Note: Growth given based on a full rack configuration of 14 storage servers, 8 compute servers.